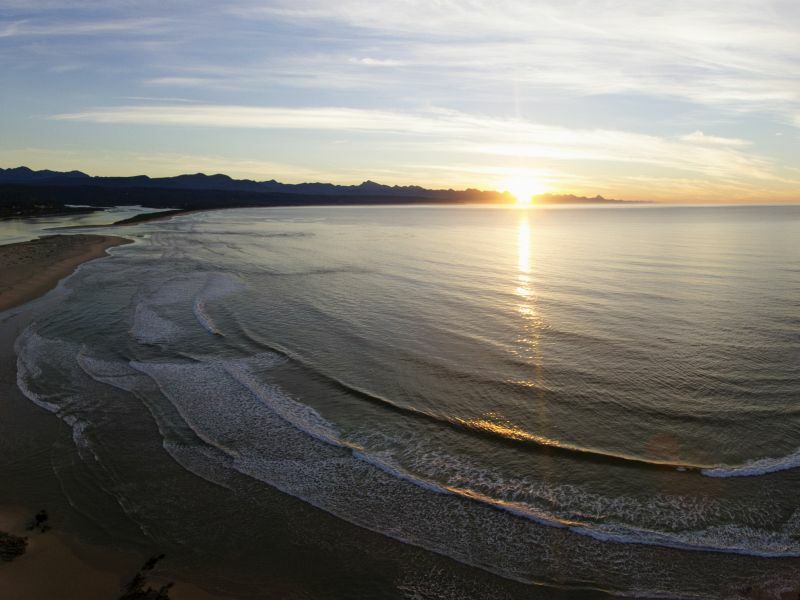 With the 4 day Garden route tour you’ll journey along some of the most beautiful stretches of landscape in South Africa. This is a popular exploration route with locals and travellers from around the globe, for good reason, as the scenic route offers unparalleled beauty and ecologically diverse settings along the way. Depart Cape Town at about 08h15 and head northwards over the spectacular Du Toit’s Kloof Mountain pass en route to Worcester. From Worcester we continue on the R62 (route 62 is the longest wine route in the world) through Montagu. We stop for a wine tasting and delicious lunch. In the afternoon we travel through the Little Karoo. Changing scenery from lush farmland to semi-desert areas make this a day full of surprises. A warm welcome awaits us from the staff of the 3* Riempies Estate Hotel in Oudtshoorn (or similar), where we arrive in the late afternoon for our overnight stop. Oudtshoorn is the ostrich capital of the world. Here ostriches are found in great numbers and the region produces the best feathers, leather products and ostrich meat world wide. But the world’s biggest bird is just one of the many attractions in this area of interesting contrasts. This small town is the commercial hub of the greater Klein Karoo region (encompassing Prince Albert, De Rust and Calitzdorp) and is situated in a beautiful valley between the Outeniqua- and Swartberg Mountains. Awake the next day to the freshness of the Karoo air. 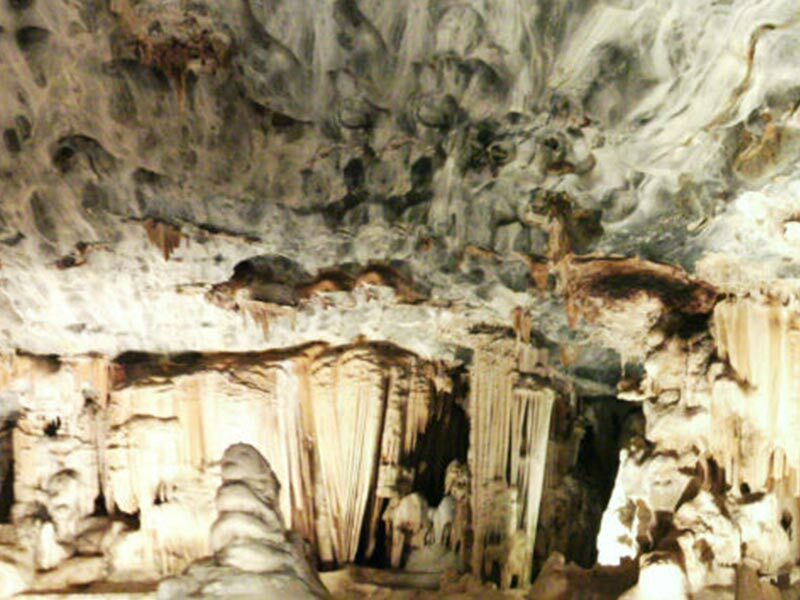 After a good breakfast we visit the world famous Cango Caves where we take a guided tour lasting over an hour – full of fascination. These caves span huge distances of dark, winding caverns and can be a little scary if you aren’t too comfortable with small spaces. 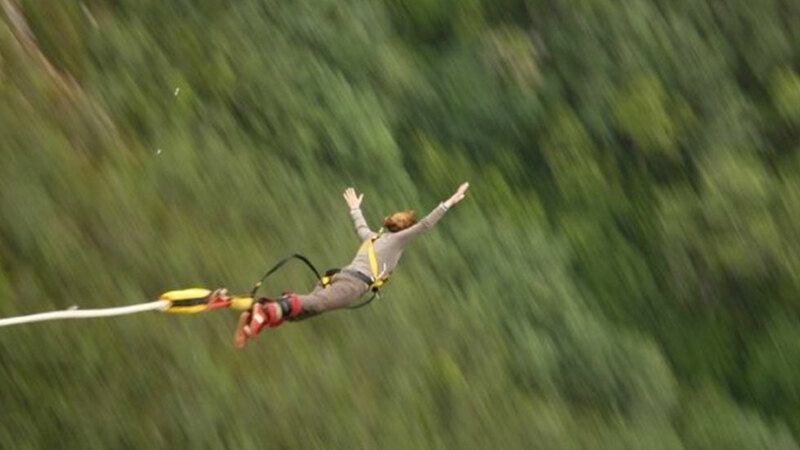 Some of the lower, longer passages are only for the courageous. From the Caves we travel to the Cango Wildlife Ranch (Crocodile and Cheetah farm) to learn more about frightening reptiles and other beautiful animals. Hear the awesome stories from the guide as we tour the farm with a chance to view cheetah, tiger, lion, puma, and jaguar. This is a rare opportunity to be able to get up close to these elegant and graceful predators. A short drive to the other end of Oudtshoorn brings us to Ostrich country and lunch at the Highgate Ostrich farm. Today’s lunch – yes, you guessed it, includes ostrich delicacies. We’ll listen to the restaurant staff as they serenade us during lunch. After all this, the tour of the farm begins. We head down to the fields, where you will have the opportunity to touch an ostrich and learn more about the breeding habits and of the bygone days, when Oudtshoorn was in the midsts of the 1920’s ostrich feather boom. The late afternoon takes us over the Outeniqua Mountains to Knysna. Here for the first time one can understand why this area is known as the Garden Route. The nearby mountains contain the moisture from the buffeting waves and winds that come accross the seas, and create a floral paradise. As you drive over the summit of the pass, lush green vegetation awaits you. Accommodation: 4* Protea Hotel by Marriott Knysna Quays in Knysna (or similar). 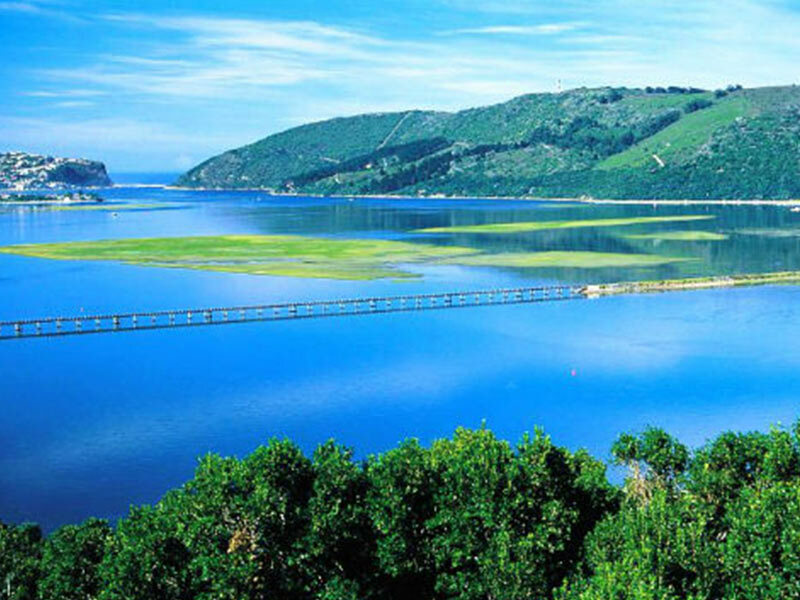 The morning gives us some time to enjoy the quaint village of Knysna and we have a bit of free time in the Knysna Waterfront to take photos and shop for souvenirs, or to sit and absorb the beauty of the magnificent lagoon and the unique surroundings. At 10h00 we depart for Featherbed Private Nature Reserve on a guided boat trip (subject to weather conditions and boat sailing). 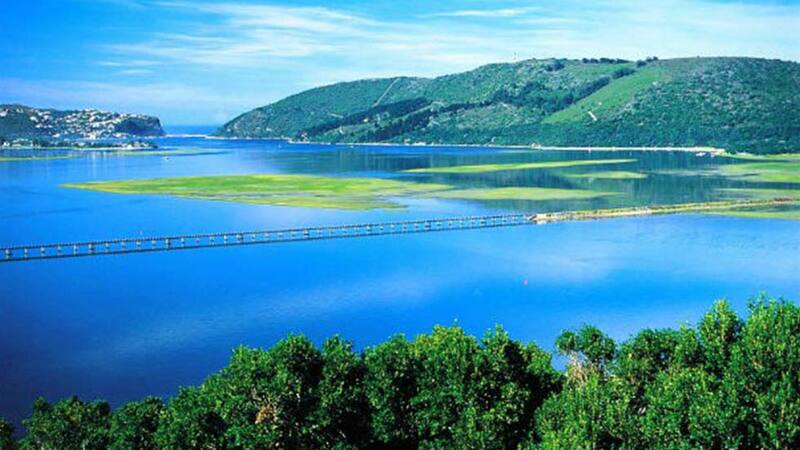 You’ll be thrilled by the spectacular views of the Knysna Heads from the placid waters of the Knysna Lagoon. The sandstone cliffs rise out of the water revealing sea caves along the forested banks of the lagoon. You’ll find out all about the magnificent flora and fauna from your specialist guide before enjoying a delicious buffet lunch at the outdoor restaurant under a canopy of Milkwood trees. In the late afternoon we will make our way to Mossel Bay where we visit to the Post Office Tree and Diaz Museum where early pioneers left mail for the homebound ships to Europe. We spend a leisurely afternoon at the swimming pool or stroll along the beach before enjoying dinner. The next morning we visit Botlierskop Private Game reserve where we have breakfast before departing on a game drive. 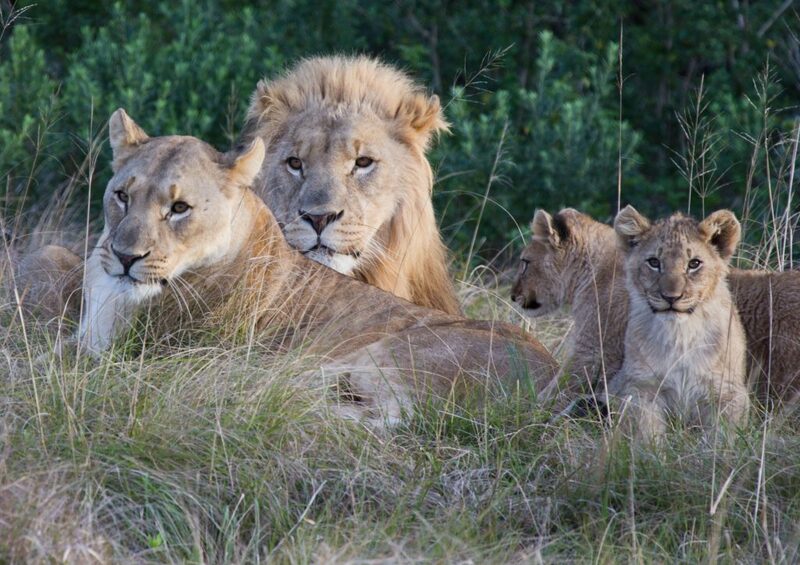 Experience close encounters with Rhinoceros, Lion, Buffalo, and Giraffe, rare Black Impala and many other African species on an exhilarating three-hour guided game viewing drive in an open vehicle over the 3000 hectare reserve. 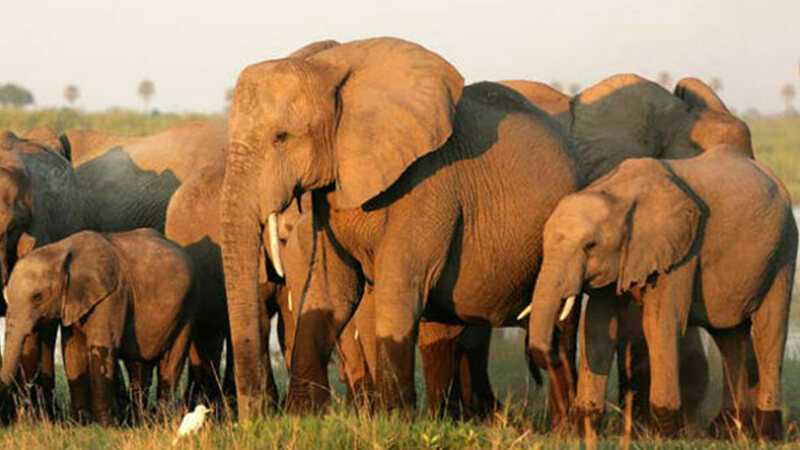 The private game reserve is a great opportunity for a shorter safari, that still includes all the amazing animals that draw people from all over the world. From the reserve we travel via rolling hills to Swellendam, which is full of romantic history. The town was founded by the Dutch East India Company in 1745 in order to exercise control over independent frontiersmen who migrated over the Hottentots Holland Mountains at the beginning of the 18th century. This dangerous and wild frontier was tamed by these men, who were in turn tamed themselves. The district and town were named after the reigning Governor of the Cape, Hendrik Swellengrebel, and his wife, Helena Ten Damme. In time, a village was established and Swellendam became the last outpost of civilization on the eastern frontier. Our lunch today is at a restaurant in Swellendam (La Belle Alliance). We stop at one of the local Farm stalls where you can purchase local artisan breads, cheeses and meats, before continuing on our scenic route back to Cape Town, either terminating at the airport at 18h00 or at the various hotels! Departure: Tuesdays to Fridays from Cape Town Airport and various Hotels. 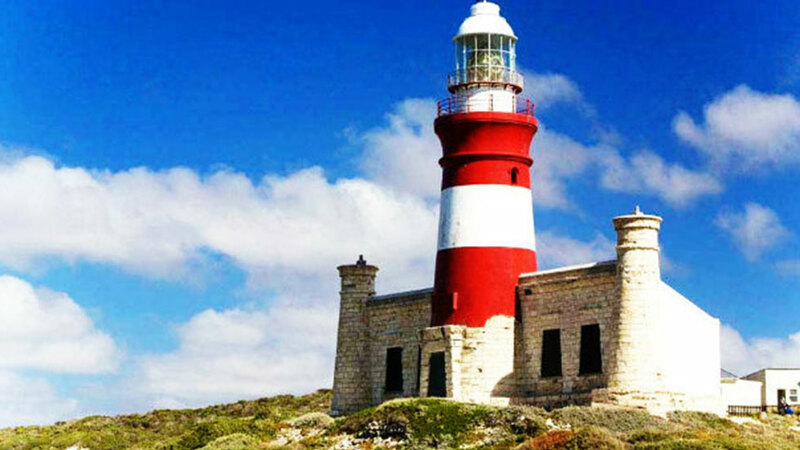 Optional: Enquire about ending your trip in Port Elizabeth. For groups of four or more, enquire about alternative departure days for this tour on a private basis (subject to availability). Children 4-11 years pay 75% of the per person rate when sharing with adult/s. 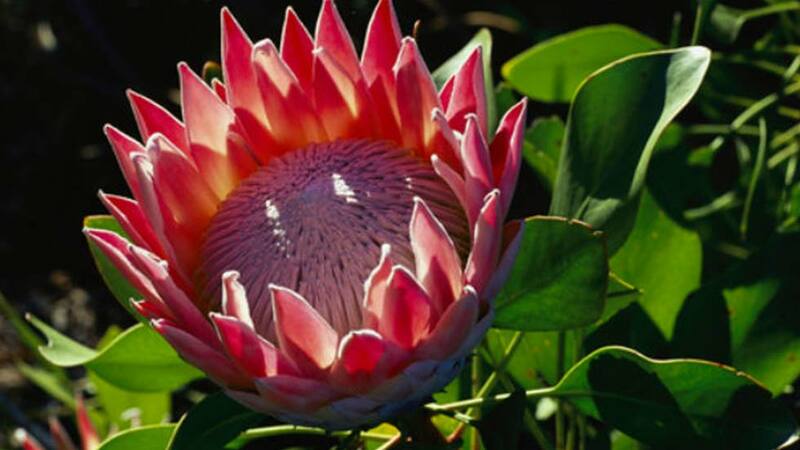 We have just got back from our visit to Cape Town and wanted to thank you for a wonderful 4 day garden route tour, we had a lovely time, Mario our guide was very informative, helpful, and a little chatterbox. All the hotels, and restaurants were really good, and the safari lodge and safari were amazing. “I had a great time in South Africa and really enjoyed the 4 day Garden Route tour – it had great variety from the Klein Karoo through to Plettenburg Bay and the safari park. I loved motoring over the mountain passes and seeing the changing landscapes. I was very spoilt too, in that the tour consisted of me and my guide, so I got very personalised service! I also really enjoyed the day trip down to the Cape, it was a long day but very stimulating. First, my disclaimer- while I booked my tour through African Blue, my tour ended up being operated by Tompson’s Africa. The tour, however, was great, and David (of African Blue) was very helpful. So this review is mostly a review of David and African Blue. We were on our honeymoon and while we were on our own on safari and in Cape Town, we were looking for a Garden route group tour for a few days in the middle of our trip. We booked a great 4 day tour with David, who also helped to arrange our hotel in Cape Town. As i mentioned our tour was great, but David had it provided by a different operator. When we arrived in Cape Town after the tour, there was a problem with the room that the hotel wouldnt fix, so as a last resort, we called David to help us sort it out. He actually came over at 9pm and convinced the hotel to give us a new room for the night, and to fix the problem the next day. What a great advocate! We also booked a private wine tour with David, but my wife was sick that morning so we ended up on a tour of a doctor’s office instead. David helped us sort things out, and we booked a second day with him so we could ultimately do our wine tour as planned. In sum, we can’t really comment on the quality of the garden route tour, because ours ended up operated by another company. But it was a fantastic tour nonetheless! I can comment on how great David was with the booking process, and how great an advocate he was when we were in South Africa. We stay in a mix of 3 and 4 star hotels and lodges. Depending on how many people are joining this tour, this is a luxury sedan, minibus or coach. All meals are included (3 a day). This tour departs weekly on Tuesdays between 08h00 am and 08h45 am, and ends around 6 pm on Fridays, no problem should you wish to be dropped off at Cape Town International Airport. Please book a flight for 8 pm or later. You will be dropped off at your hotel in the centre of Cape Town. The Western Cape is a malaria free province. Therefore, you won’t need any malaria medication. This tour needs a minimum of 2 and allows a maximum of 44 (usually smaller groups).